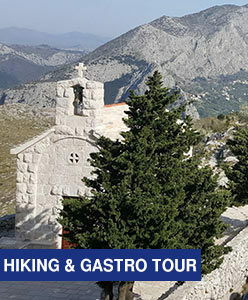 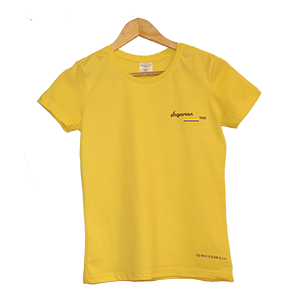 Šugaman Tours is a Croatian-owned company passionate about sharing the best of central Dalmatia with you. 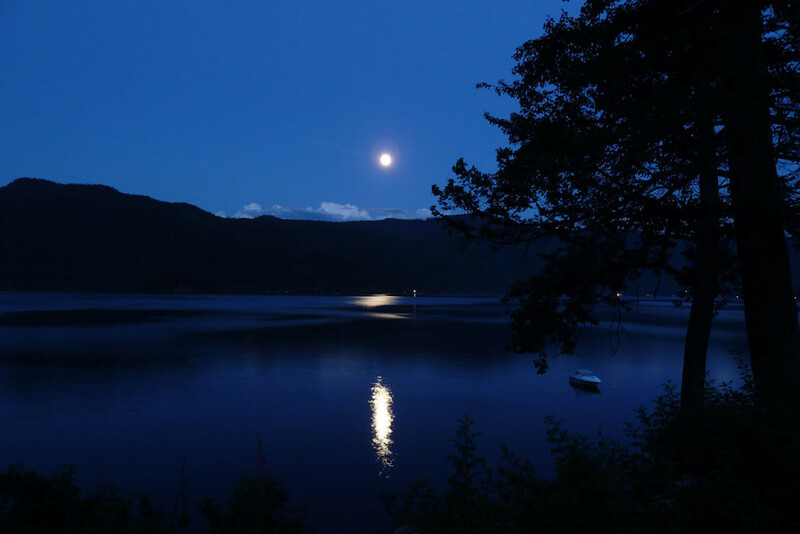 We love nothing more than to explore new places and unknown corners of this breathtaking region together. 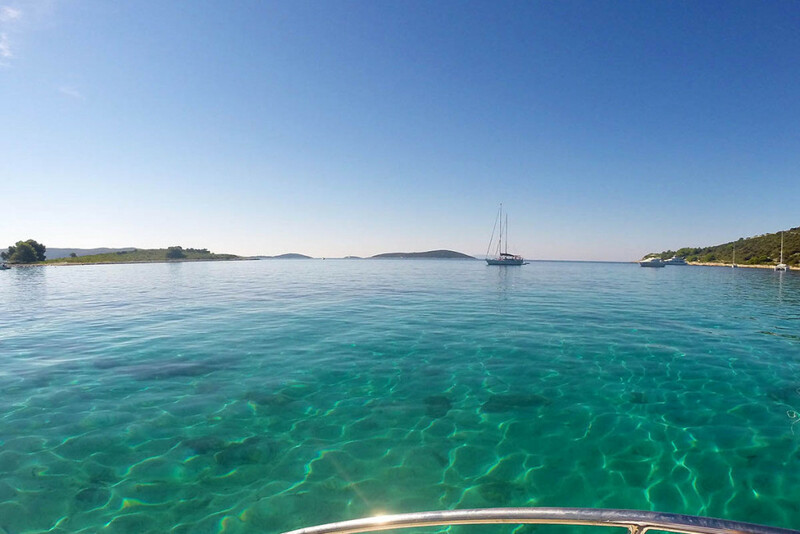 Transfers from the airport to any town or island in Croatia, or any place you can point on the map with the most loxurious vehicles and fastest speedboats. 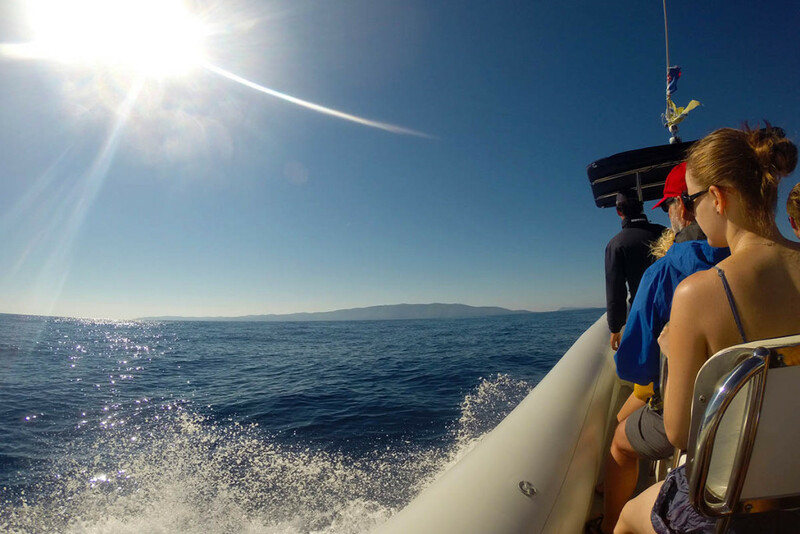 Our exerienced staff, local skippers and tour guides are commited in ensuring you make the most of your day when choosing one of our services. 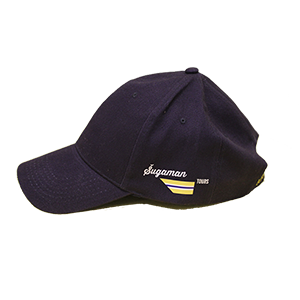 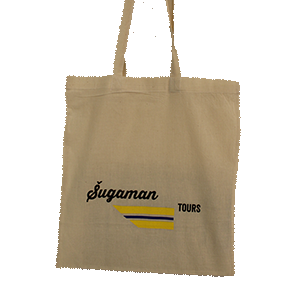 All Sugaman’s tours offer first class sightseeing opportunities and an informative and entertaining tour given by our skippers and guides. 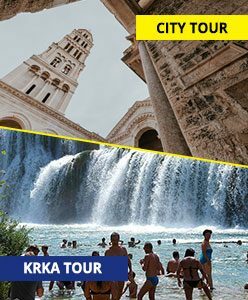 All the tours presented below are available through instant booking system both for individual tickets and for private, group tours. 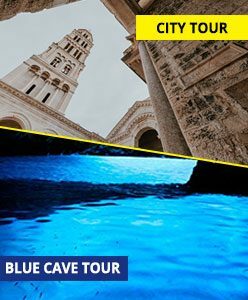 BLUE CAVE AND HVAR TOUR – our top rated tour takes you to over 10 attractions including the Blue Cave, Green Cave, Turquoise lagoon and the magnificent town of Hvar. 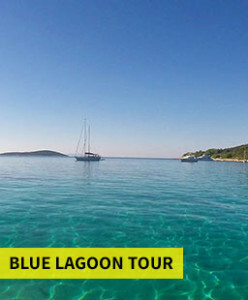 BLUE LAGOON TOUR – the best swimming escape from Split, offering the finest snorkeling destination in a unique blue lagoon. 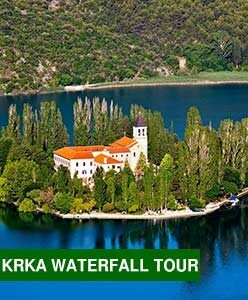 KRKA AND SIBENIK TOUR – experience swimming in refreshing water of Krka river while gazing over the Krka waterfalls. 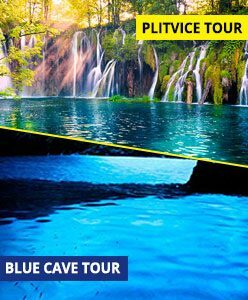 PLITVICE LAKES TOUR – with its 16 lakes, travertine barriers, largest Croatian waterfall Plitvice National Park will surely drain out the batteries of your camera. 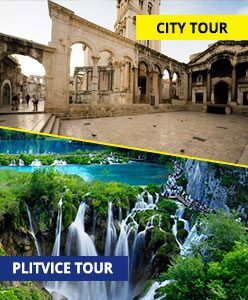 DUBROVNIK TOUR FROM SPLIT – when you set your eyes on the medieval walls, the ancient buildings and the marble streets of Dubrovnik you will know why this city is the top travel destination. 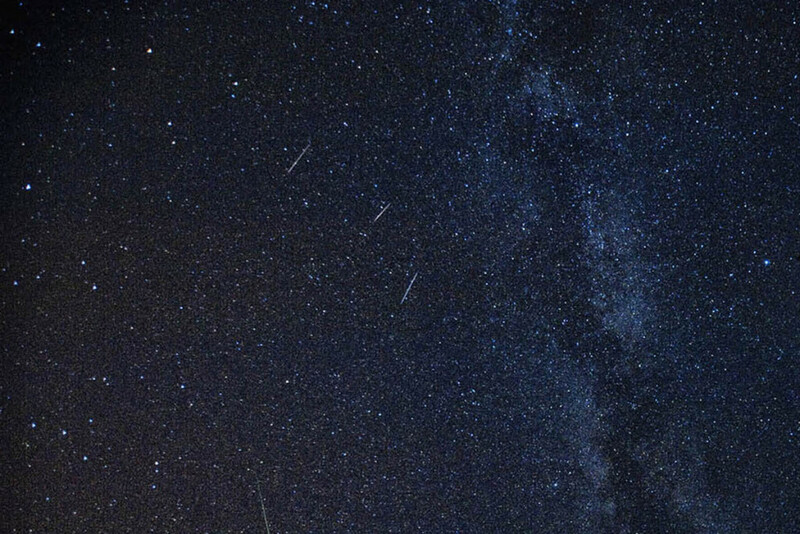 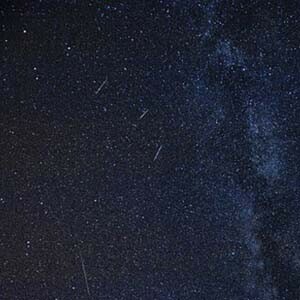 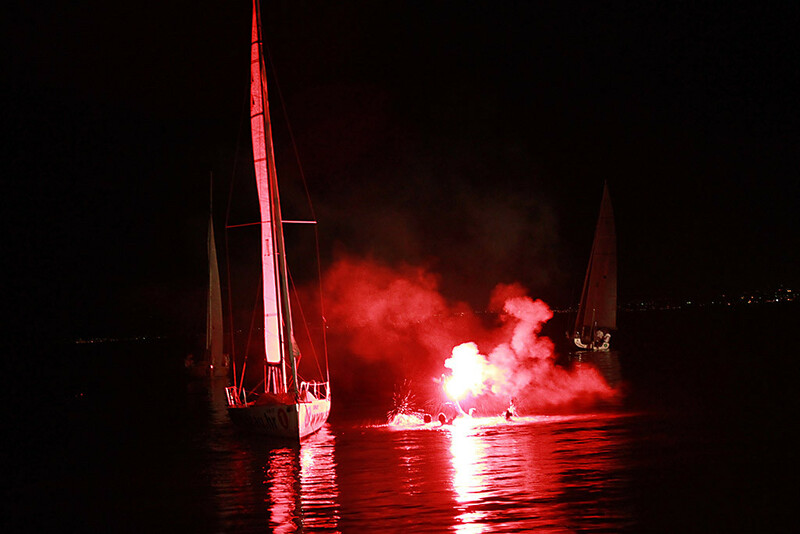 TEARS OF SAINT LAWRENCE – turn your eyes to the sky and make a wish while you enjoy a panoramic night cruise where you can take in Split’s cityscape from a distance. 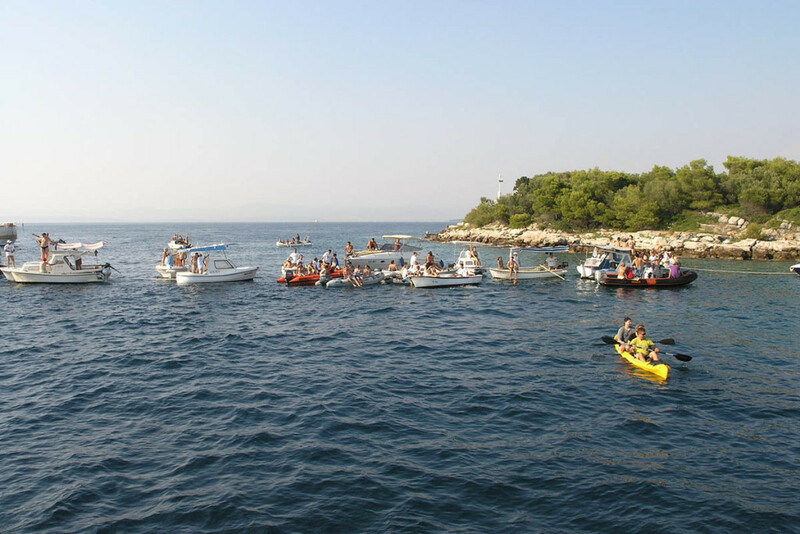 TUGGING OF ISLAND MRDUJA – witness how an inter-island dispute becomes an annual spectacle, where an island in the center of a tug-of-war by boat. 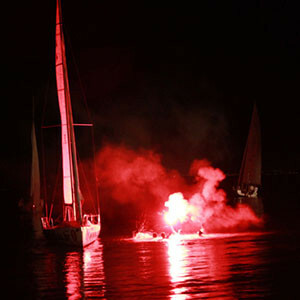 PEQUENA REGATA NOCTURNA – A night regatta within the tiny fishing port of Postira, enchanted with Mozart and a lightshow. 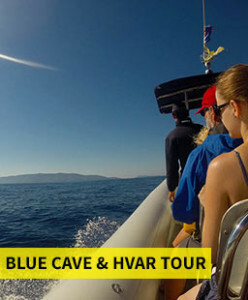 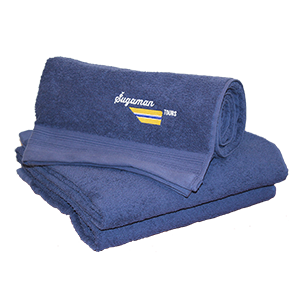 Join Sugaman’s signature tour and witness the originality and magnificence of the Blue Cave on Biševo Island. 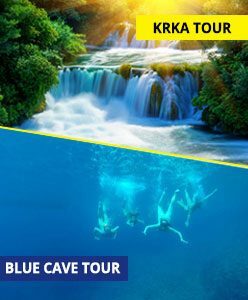 Take a dip in the emerald waters inside Green Cave and float in Stiniva Cove, taking in the towering cliffs that encircle you. 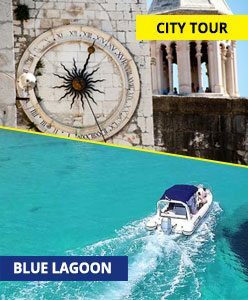 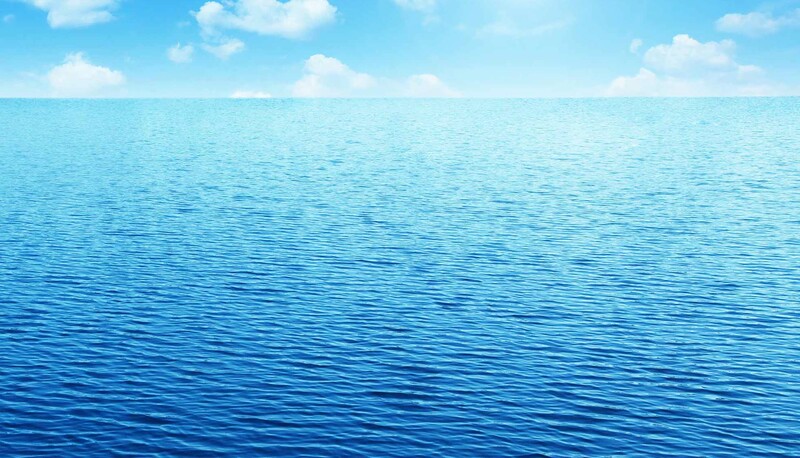 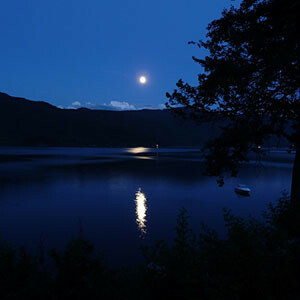 Join us on Šugaman’s signature shore excursion, the “Blue Lagoon Tour”. 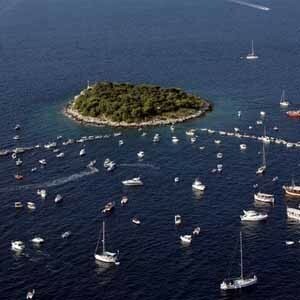 Nestled between the two Krknjaši islands, this enchanting lagoon is blessed with crystal clear waters, ideal for snorkeling and fun in the sun.